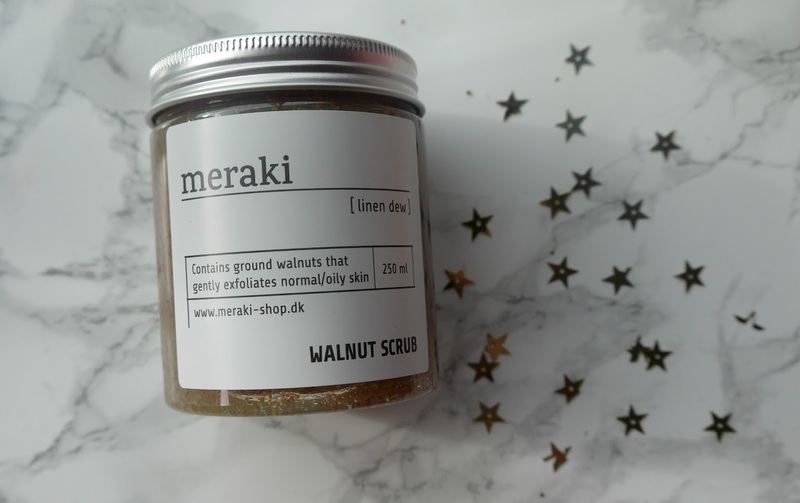 Hello lovelies so the lovely pr from Trouva asked me to choose a product from their Meraki goodies they have on their website here, they have just added this new range to their website and I couldn't wait to chose something, a body scrub! 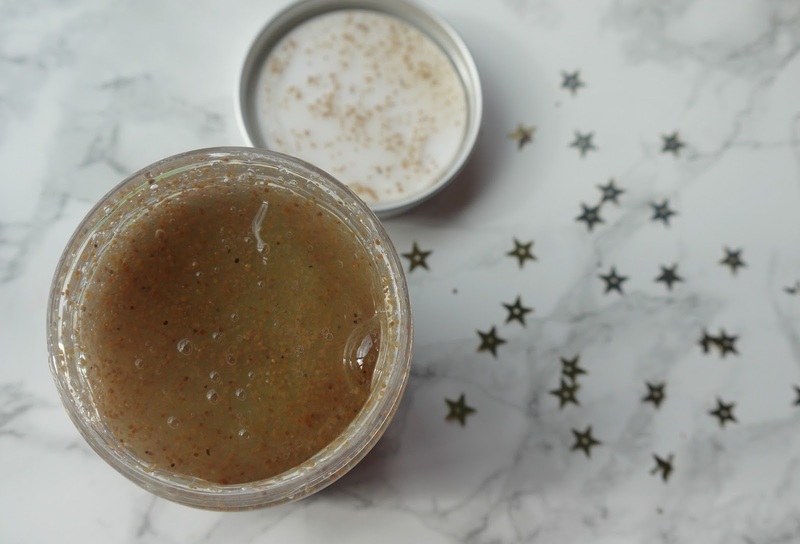 I adore body scrubs, especially being a a fake tan extremist body scrubs are mandatory! They also remove dead skin cells, help stimulate the blood flow through your body and helps to do the skin. I have thoroughly loved using this scrub, not a massive fan of the scent I'll be honest I thought it would smell gorgeous, but it's not to my taste but that can be forgiven as it is amazing, It has rough and less rough granules in so it feels like it's doing a really god number on your skin but at the same time its not shredding it to pieces. I feel like it's actually doing something though un like previous scrubs I've tried in the past, if you shave your legs then use this after I promise you your legs will never have felt so soft in your whole entire life (before baby days). You honestly only need the tiniest amount for it to really lather up on your skin to, literally a cherry size blob and really scrub it onto your skin, it feel so moisturising after wards. I love the packaging also, it will last you so long the 250ml tub and it looks clean and simple but I love it. I really want to try more from their range now. Have you tried anything from Meraki before?